If you weren’t already excited enough for the Tesla Model 3 delivery event later this month, Tesla referral program members may have got an additional reason to be excited this evening. Tesla is planning a next generation Roadster reportedly to be built on the Model 3 platform by the end of the decade. 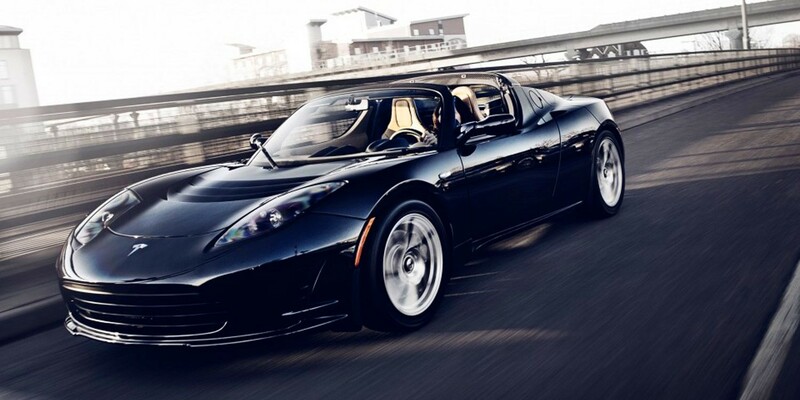 A Tesla executive recently described the vehicle as “different, faster and bigger” than the original Roadster, which was built on a Lotus chassis.